Being a renowned Manufacturer, Exporter and Supplier of Paste Spices, we offer optimum quality Garlic Paste. Our White Garlic Paste can be best served with bread or sandwiches and it adds distinct flavor to Pastas, Soups, Vegetable Dips etc. The Fresh Garlic Paste, we offer, is one of the versatile condiments widely applauded round the globe. It gives the fresh, intense garlic flavor yet fast, versatile and easy to use. Available with us is a wide range of Ginger Paste which is offered hygienic packing. Our product range is processed using high quality ingredients which offers a unique taste to the various food items. 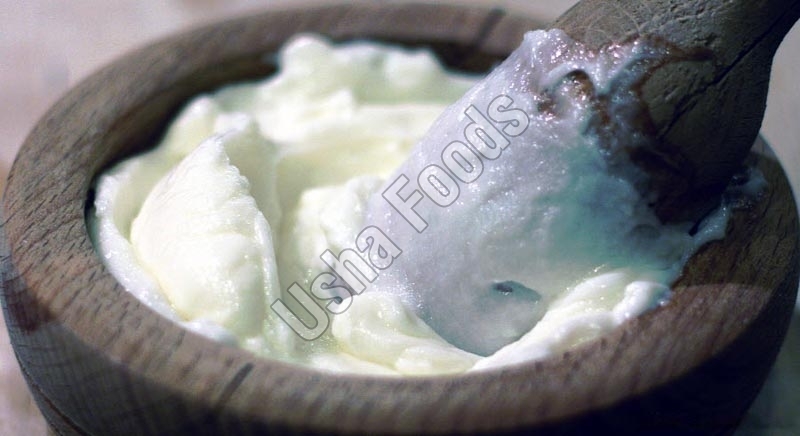 Usha Foods is one of the largest Gralic Paste Exporters in India and we are famous for our products freshness and quality that's the reason customer trust on us.